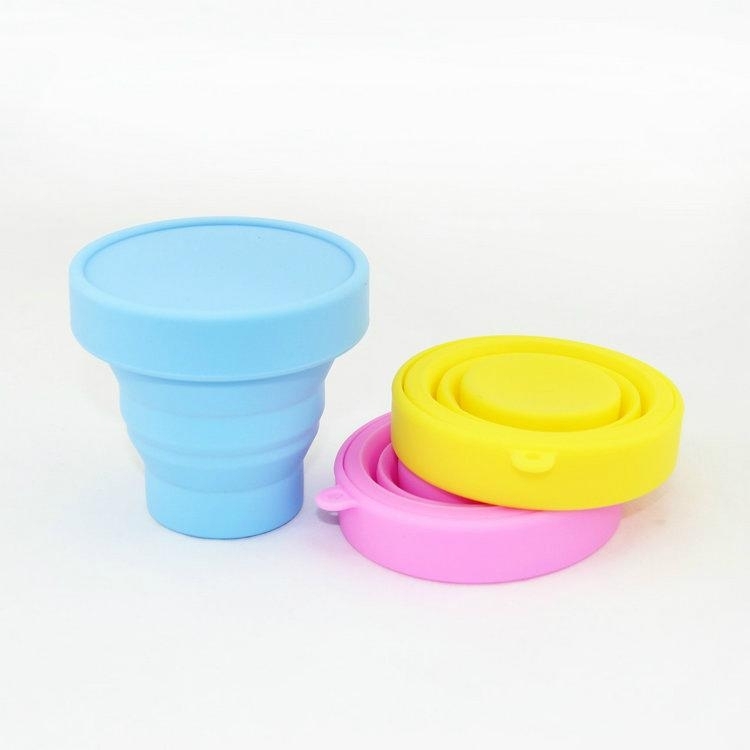 The Silicone Collapsible Cup is the way ahead for Events. 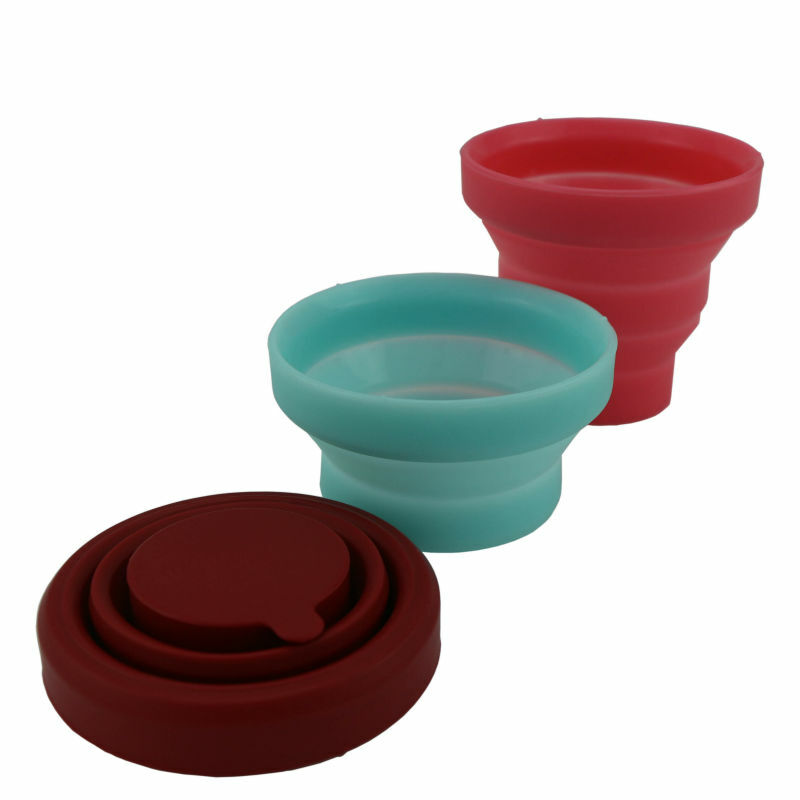 To start with they save space compared to other cups and glasses, as they fold down to a quarter of their normal size. Secondly they do not break or snap like glass or plastic cups do. 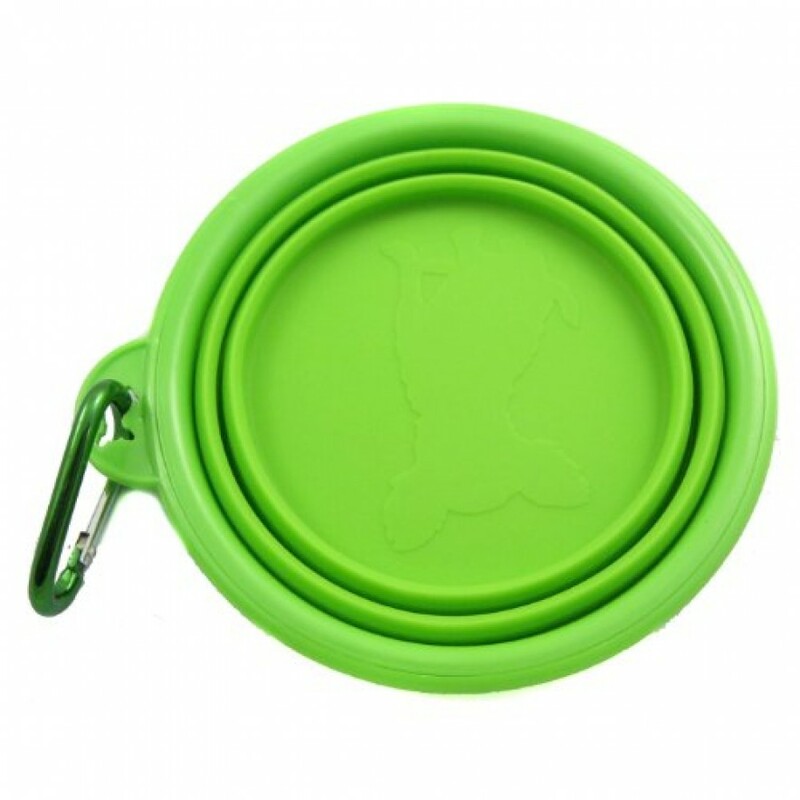 Thirdly they can be carried around in a bag or hooked to your belt when not in use. Branded with your logo, and in the colour of your choice, these cups would make a great promotional gift.